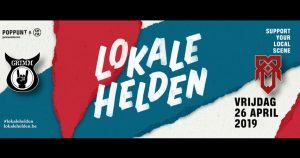 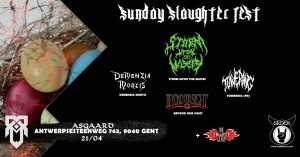 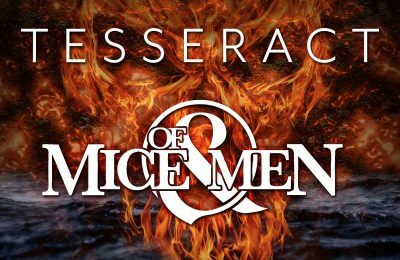 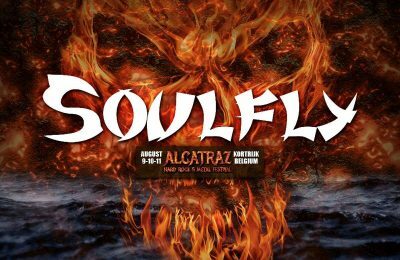 Another band has been added to the lineup of Alcatraz 2019! 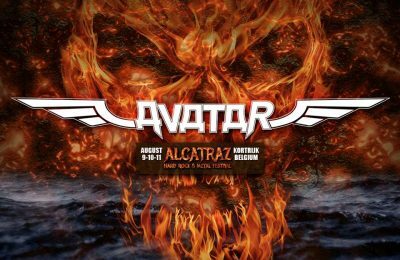 Swedish Metal band Avatar will be coming to Kortrijk in 2019 to party with us! 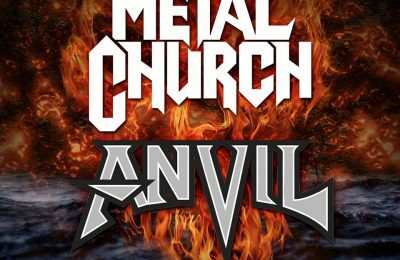 Influential eighties Heavy Metal bands Metal Church and Anvil will be coming to Alcatraz 2019 in Kortrijk! 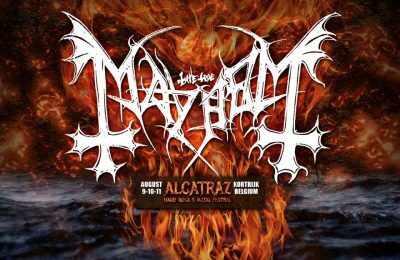 More Black Metal has been added to the lineup of Alcatraz 2019! 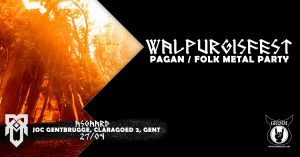 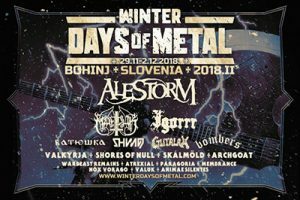 None other than Norwegian Black Metal pioneers Mayhem will be coming to Kortrijk in 2019! 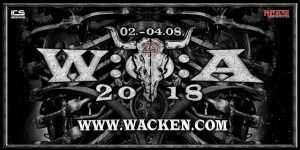 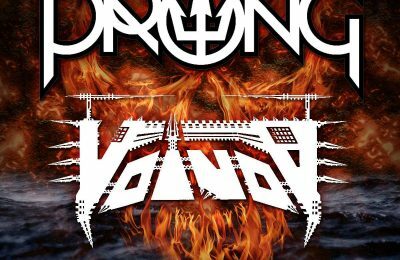 Prong and Voivod have just been announced for Alcatraz 2019!  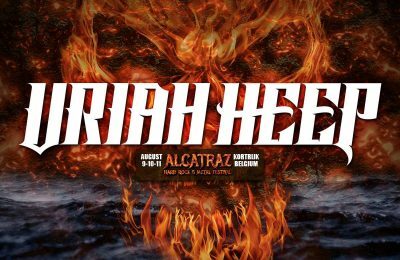 Hard Rock band Uriah Heep joins the lineup of Alcatraz 2019! 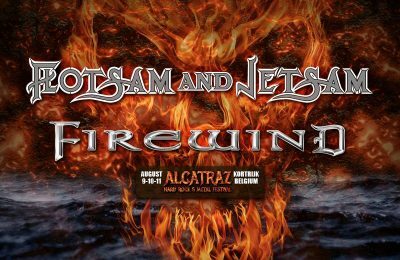 This band has been around since the late 60's and is still going strong! 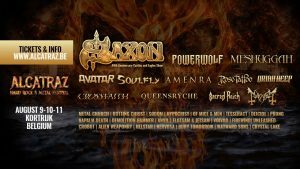 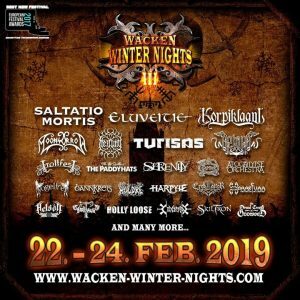 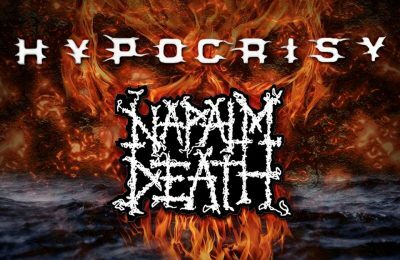 Not one, but 2 legendary Thrash Metal bands added to the lineup of Alcatraz 2019! 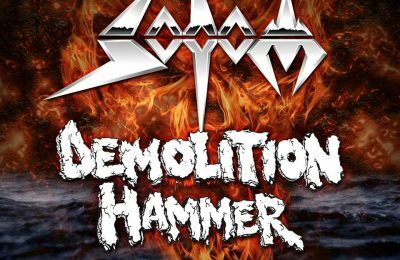 Teutonic Thrash band Sodom, and Thrash from New York: Demolition Hammer!